This order has been placed. Please contact Brenda with any questions. 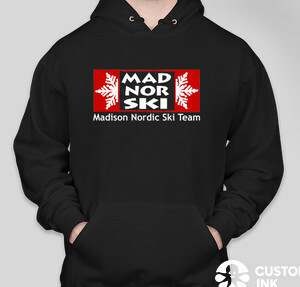 Madnorski Junior Team is raising funds to pay for race entries this season. 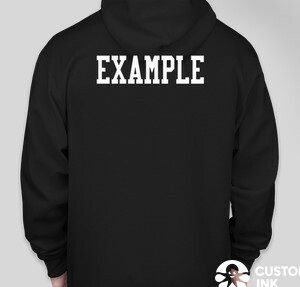 Get a personalized sweatshirt, and support both Madnorski & the team! You can pay for your sweatshirt online. Thanks!